OUR DIAGNOSTIC WILL HELP DETERMINE WHICH TEST, SAT OR ACT, SUITS YOU BEST. 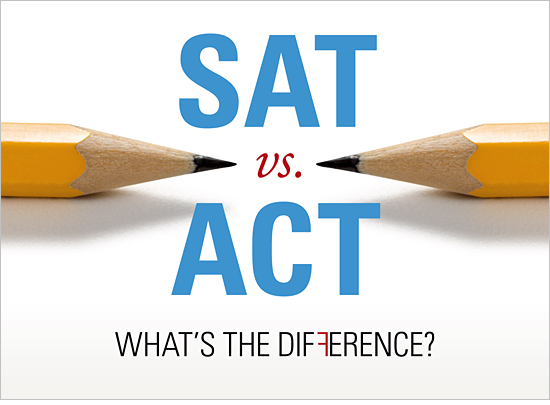 For many students, whether to take the SAT or the ACT or both is a dilemma as each requires extensive preparation. Our SAT/ACT diagnostic is a 3-hour test that covers both tests and is an excellent predictor of which test suits a student better. In addition to comparing your scores on the SAT portion with the ACT portion, we consider other indicators such as your responses to question types, your command of vocabulary, and your timing in order to accurately recommend the right test for you. Even when your performance on both tests is comparable, it is often obvious that one of the tests will require less preparation and will yield better results. Families often feel overwhelmed by the U.S. college admissions process. We, therefore, recommend that students take the SAT/ACT Diagnostic at the end of grade 9 or early in grade 10 to see which test should be their test of choice. With the results in hand, they can then focus on only one test, thereby saving time, reducing their stress and reducing their parent’s financial investment.